Split Rail Vineyard always delivers one of our most structured wines. The entry is lush and alluring, with layers of bright fruit, rose petal and spice. 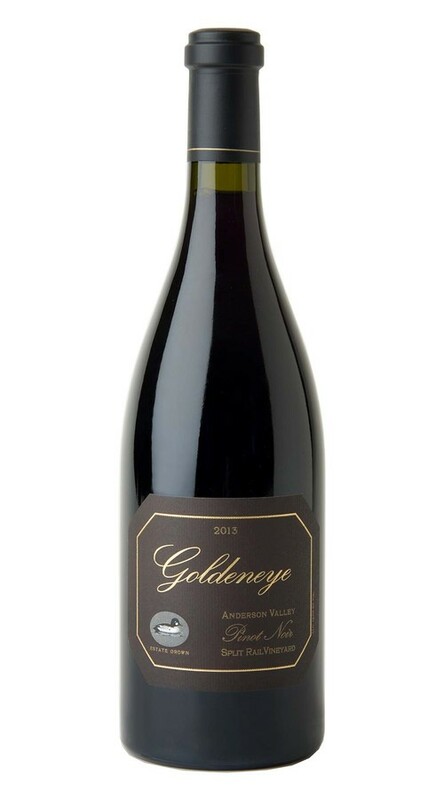 Bound by leather, this is a full-bodied and rich expression of Pinot Noir that impeccably balances the structural and savory notes that the Anderson Valley is famous for.